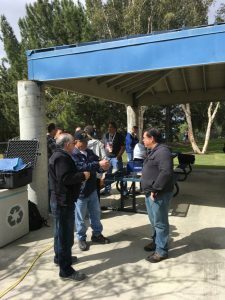 SOARA Saturday was started to give our newer members and guests a less formal meeting upon which they can meet up with experienced club members to learn new skills or be introduced to new things in Amateur Radio. In April 2018 we changed the SOARA Saturday name to SOARA Elmer Saturday. This was a natural evolution since Elmering is a natural part of SOARA Saturday. Look for green Elmer badges. They may or may not have your specific answer but they are willing to help. Sometimes SOARA Saturdays will have a topic of discussion, although if you have a specific topic or question you would like to ask, feel free to attend and ask! SOARA Saturday is open to the public and there is no fee to attend. Donuts and coffee are typically provided by SOARA. 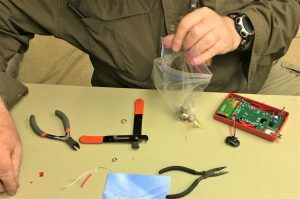 Jan (Feb 2), Murray Center, Transmitter hunting Antennas, bring your parts and we will help you build. Two links above, be sure read the manual & never transmit into the attenuator. This is a kit, you will need to add a box, connectors, soldering, and wiring. Feb (Mar 2), Murray Center, Kits! Get help with soldering, why flux is a important, temperature, safety with hot stuff. GET & WEAR WEAR SAFETY GLASSES! Bring cardboard to protect tables! This PDF has links to buy parts and assemble the jumbospot, you WILL need to solder some parts. Zumspot will need different modem setting and rx&TX offset different. 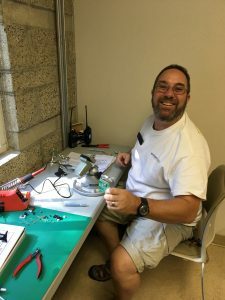 We can show soldering here too. 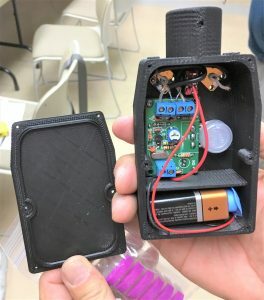 Who wants to build a battery box? I use mine all the time. 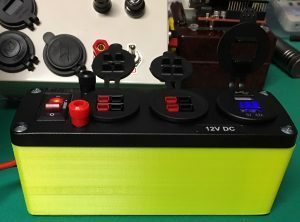 This is probably the most useful project I ever built! lightning arrestors, good for static too! Why use braided copper or copper strip over wire? 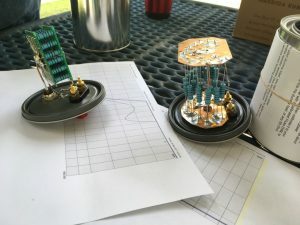 Sept 21, Murray Center, Antenna Analyzers, Smith Charts, Etc. Why you need an analyzer? Catch p on those articles you didn’t finish reading. The SWR was typically 1.22 : 1 or better up to 30 MHz!